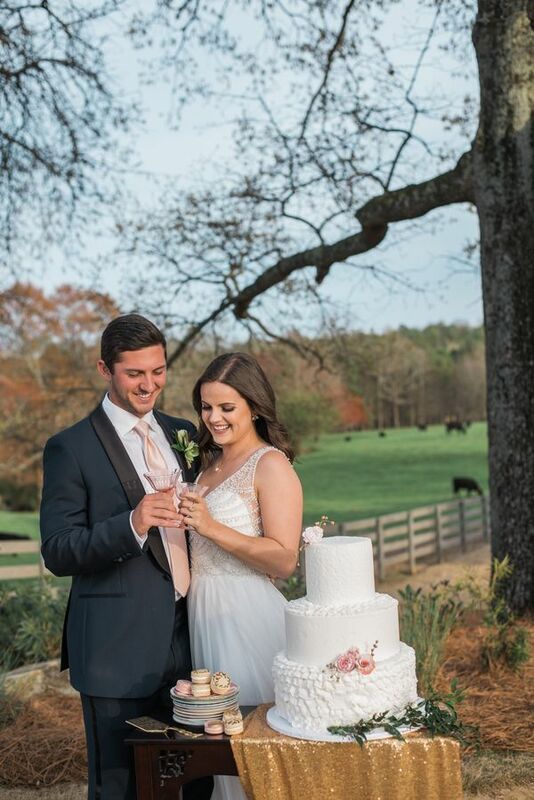 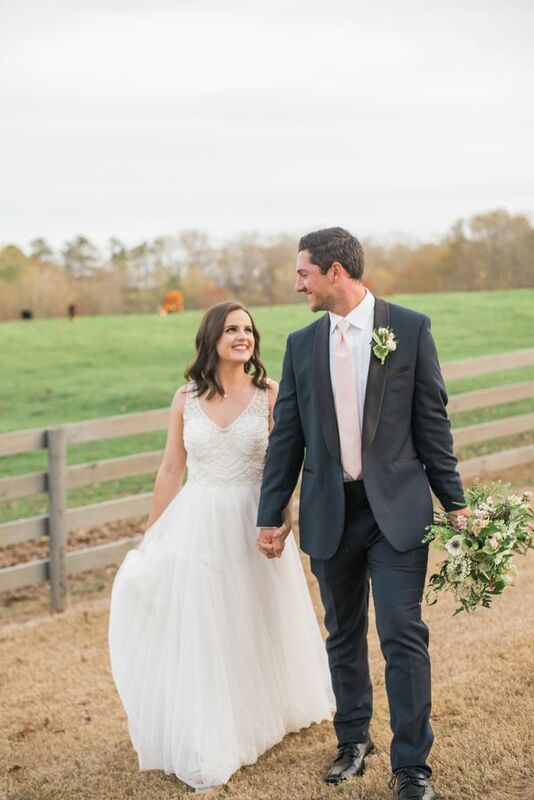 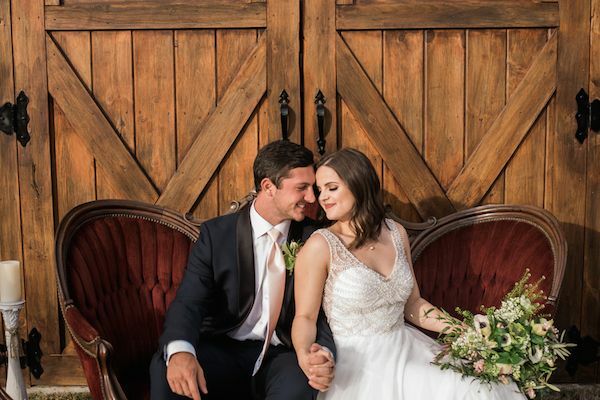 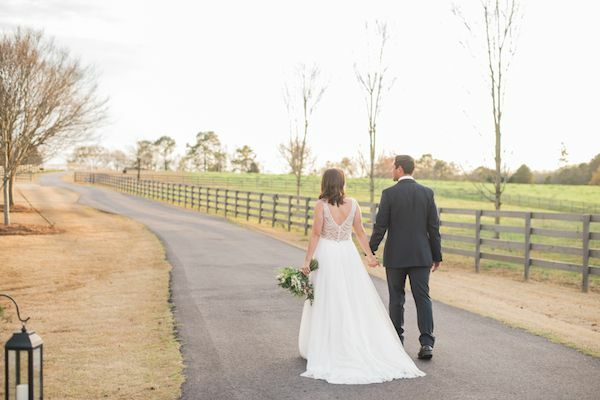 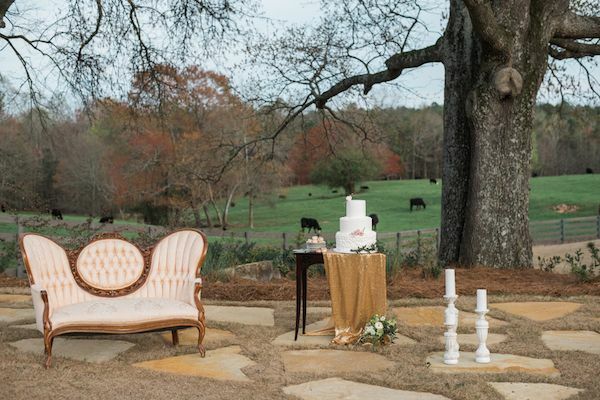 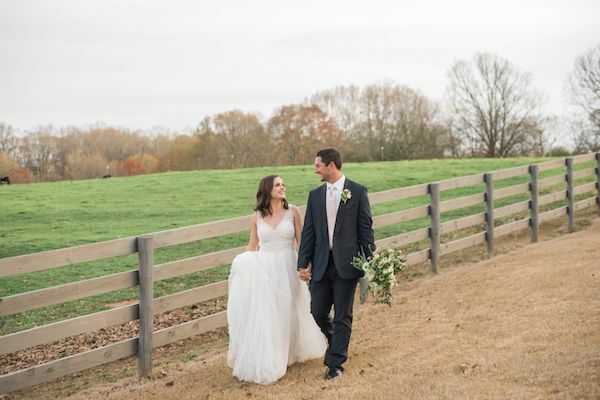 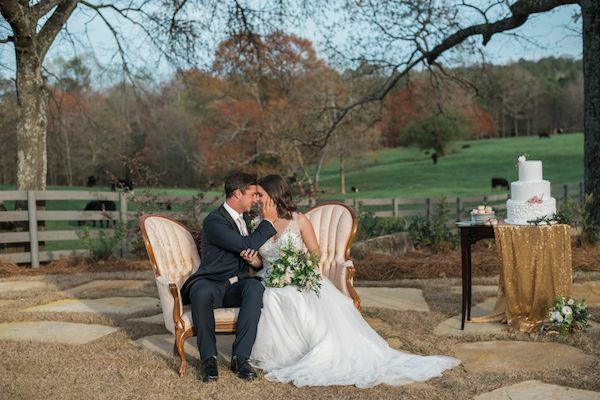 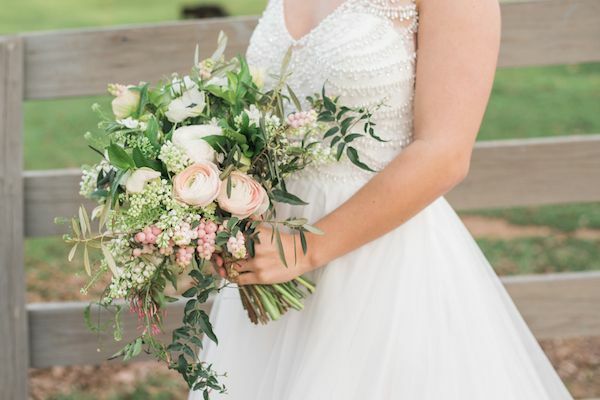 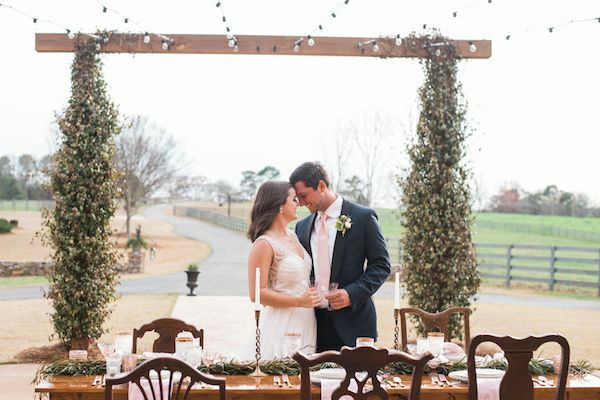 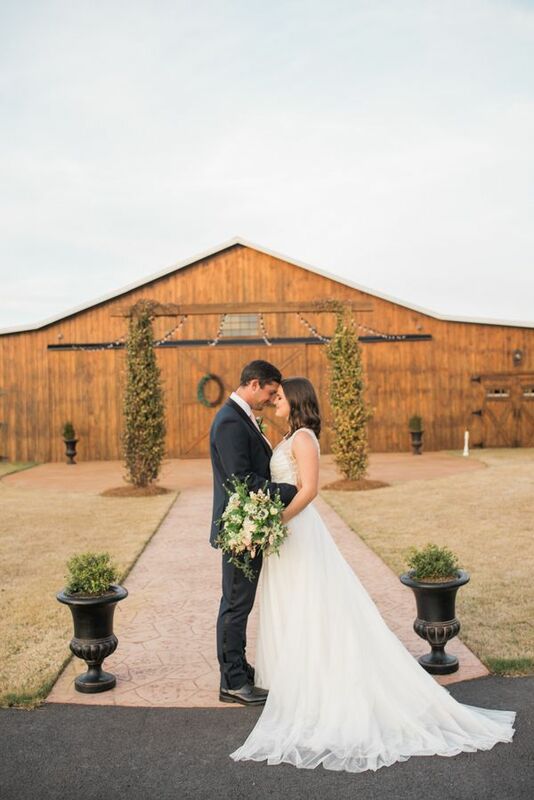 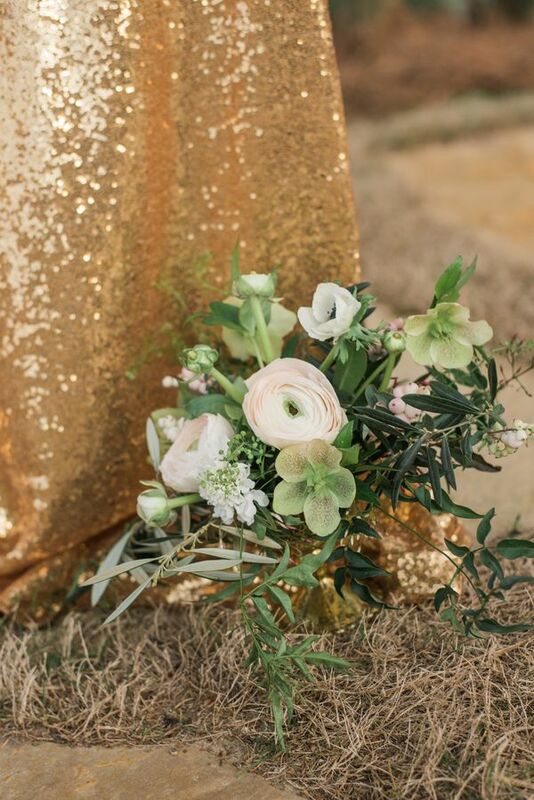 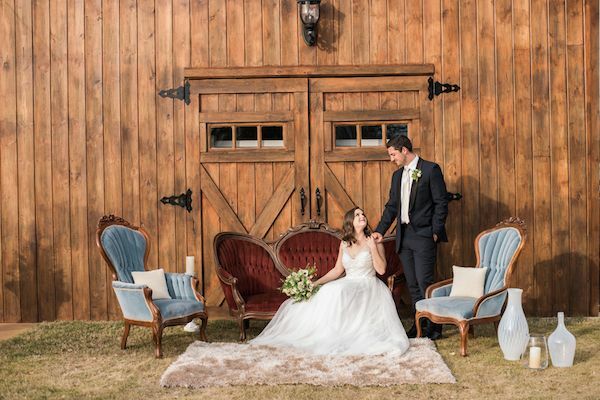 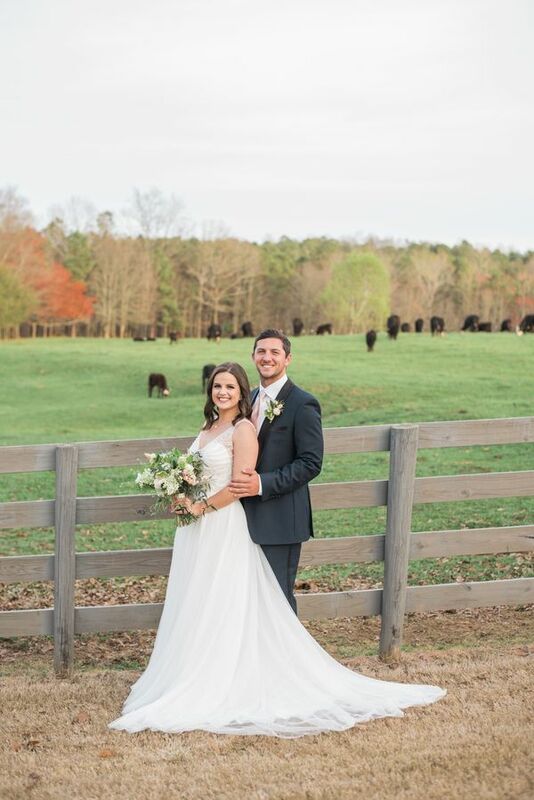 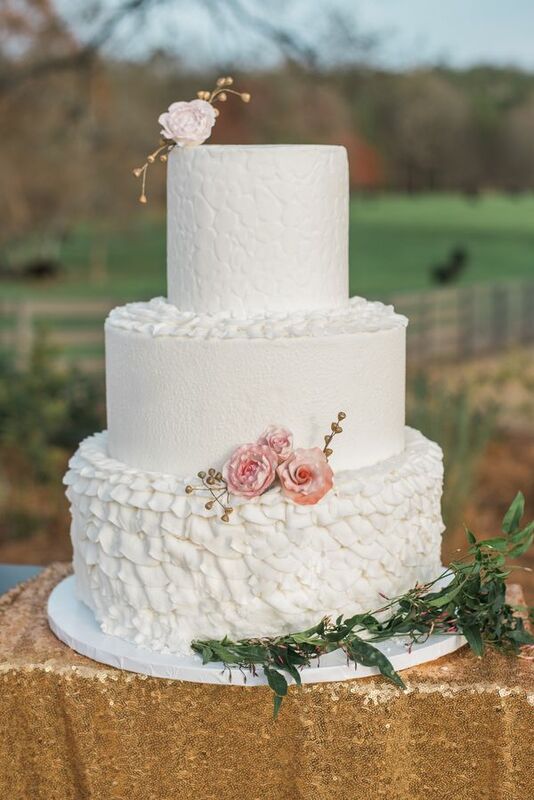 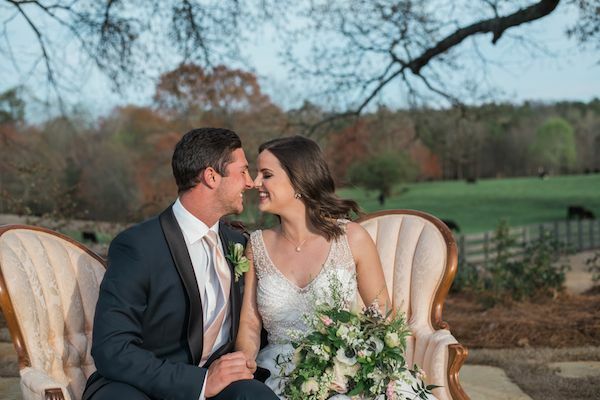 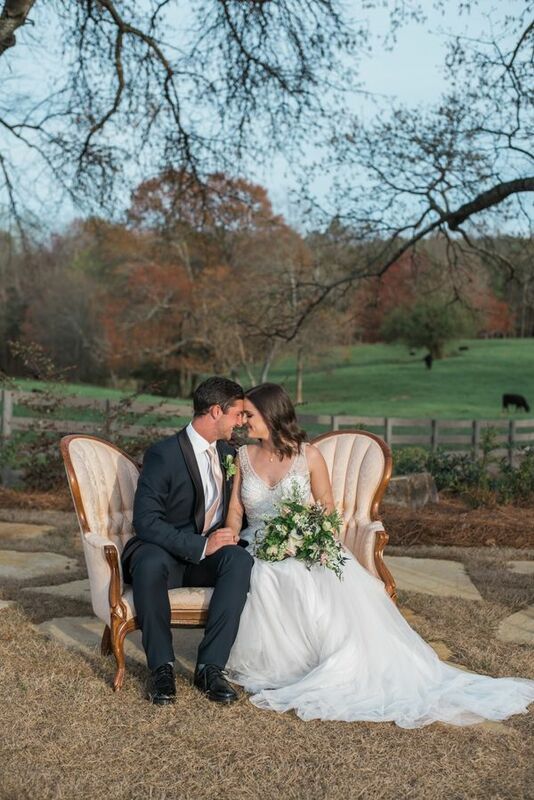 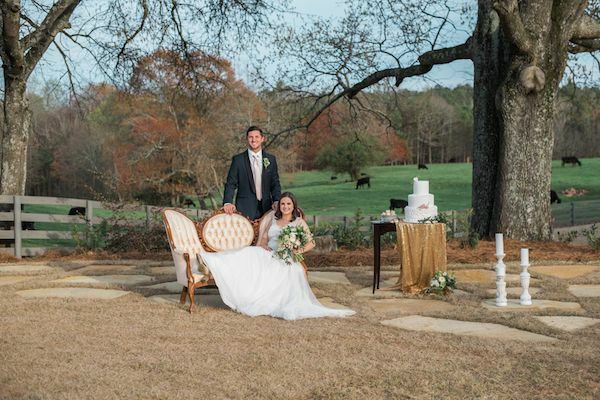 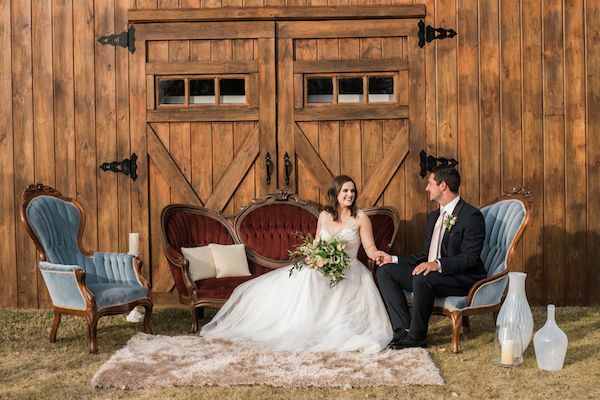 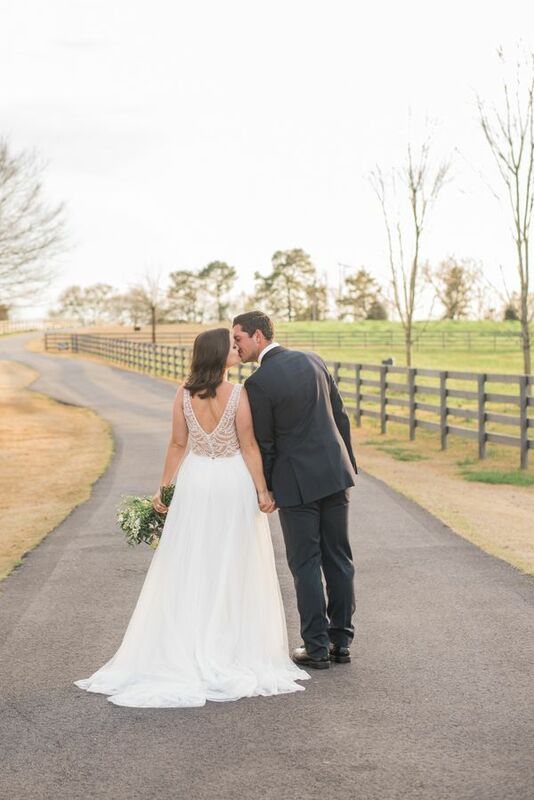 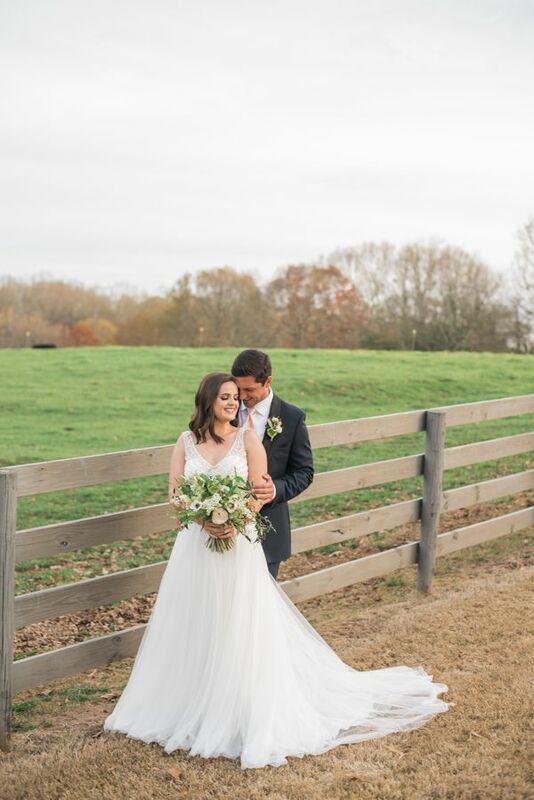 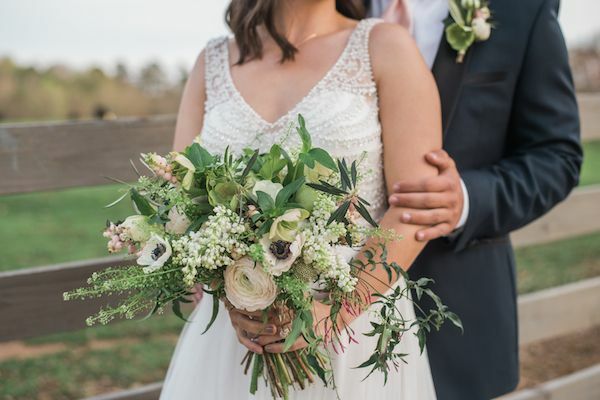 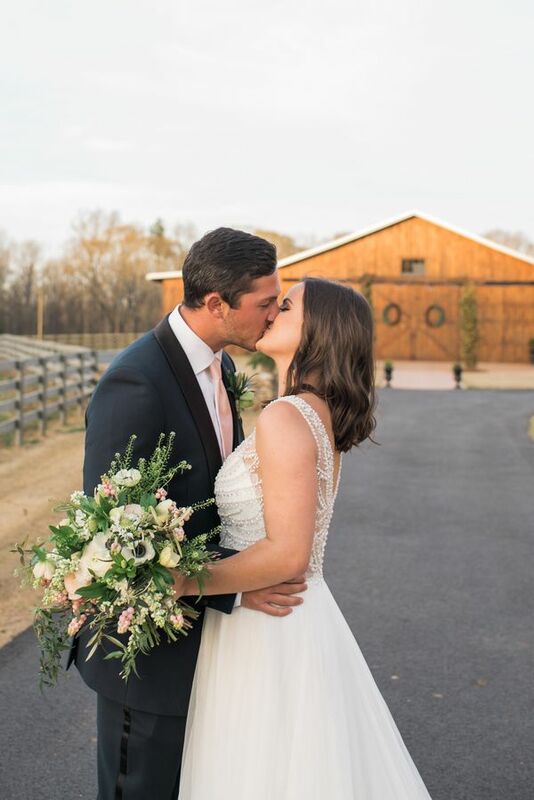 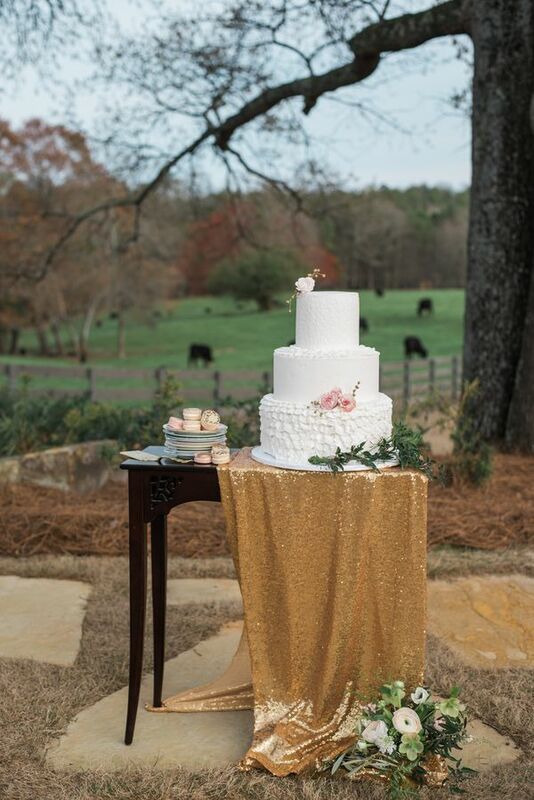 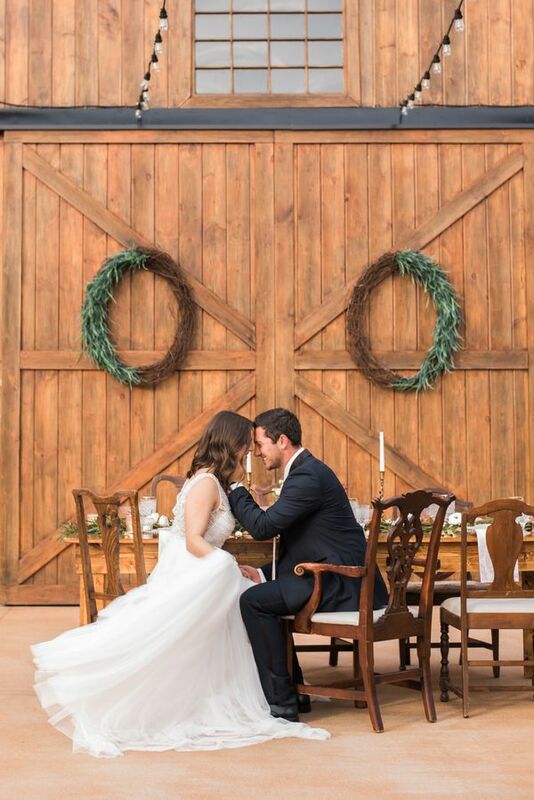 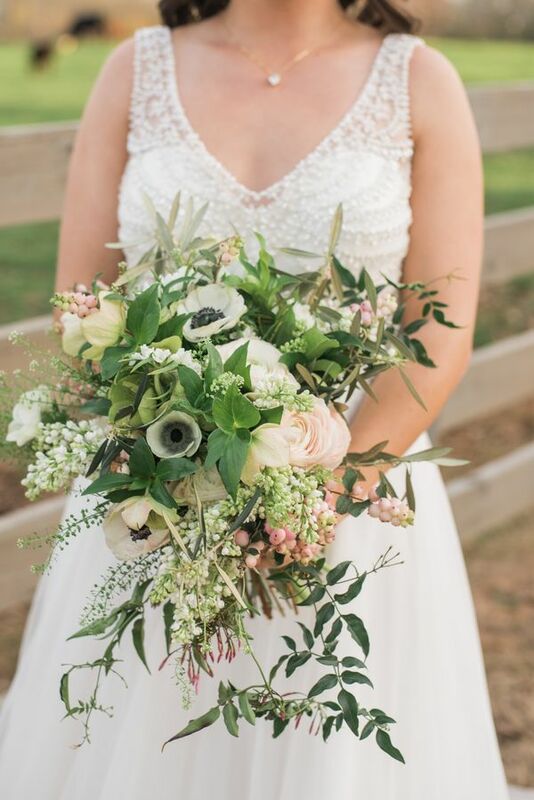 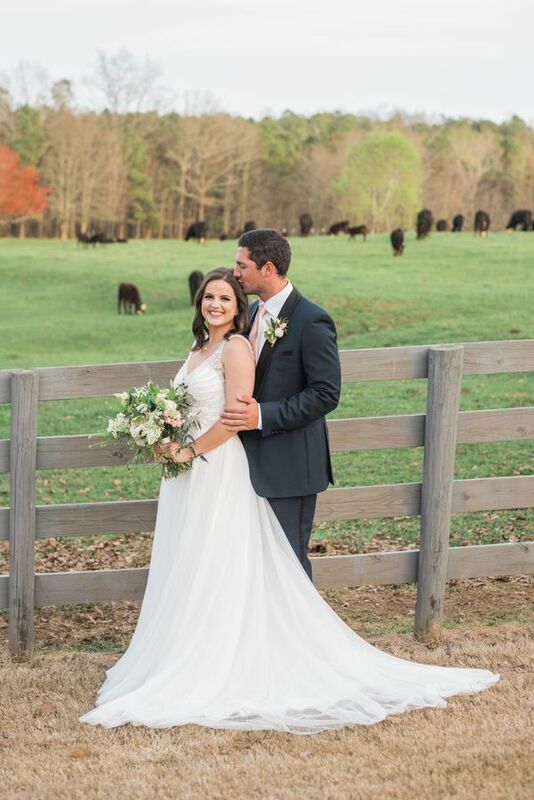 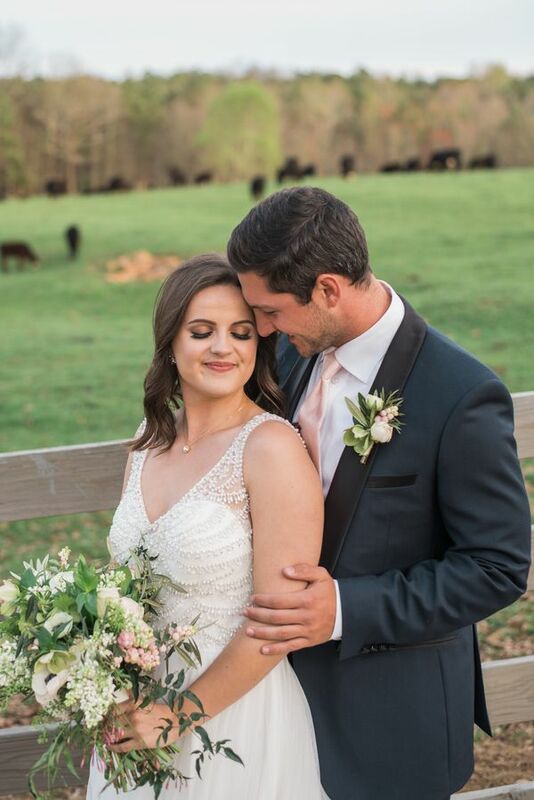 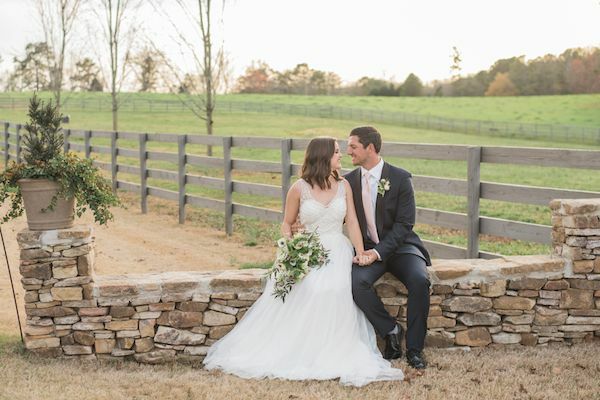 Cathy Nugent Weddings made magic happen at this gorgeous farm venue at The Wright Farm and with lush florals by Southern Stems? 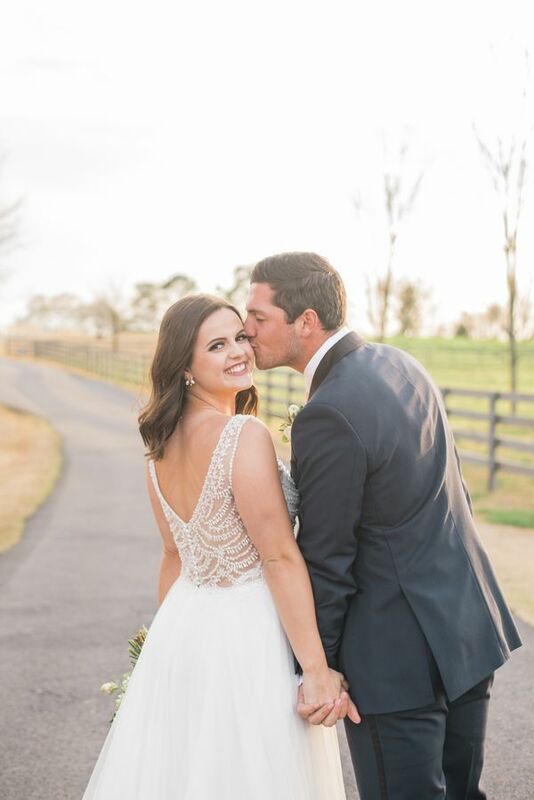 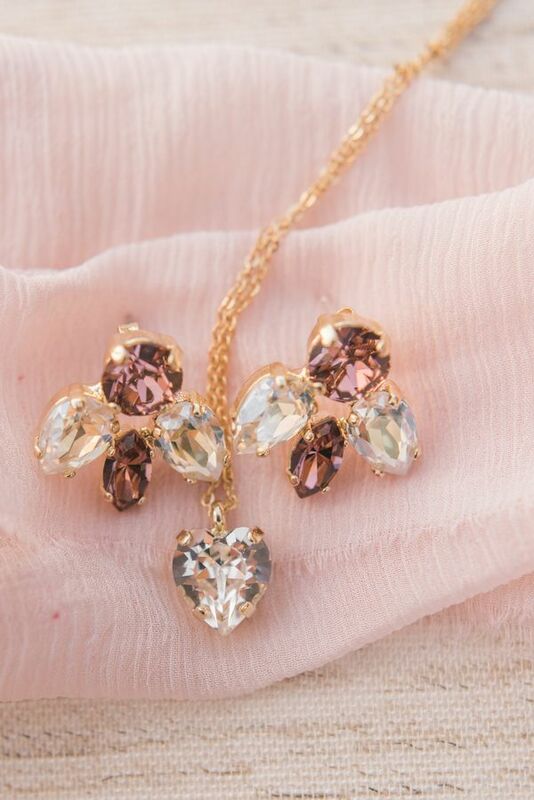 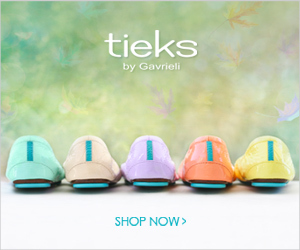 Let's just say that we're beyond obsessed! 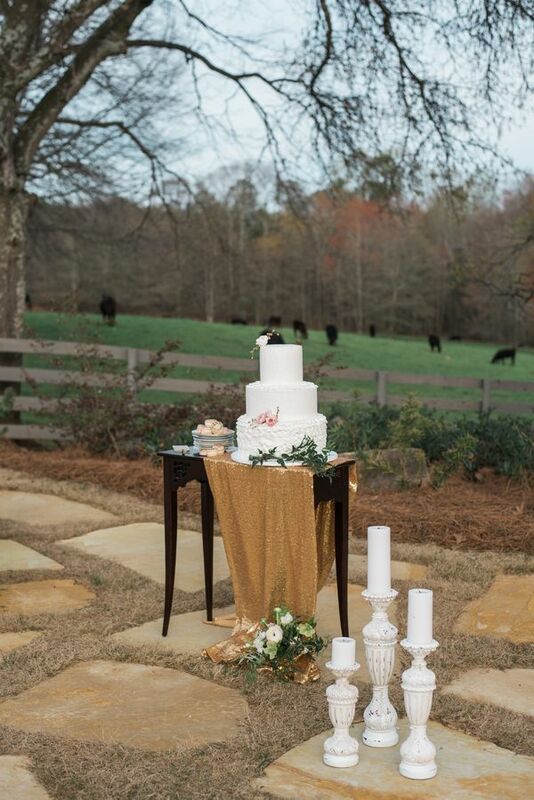 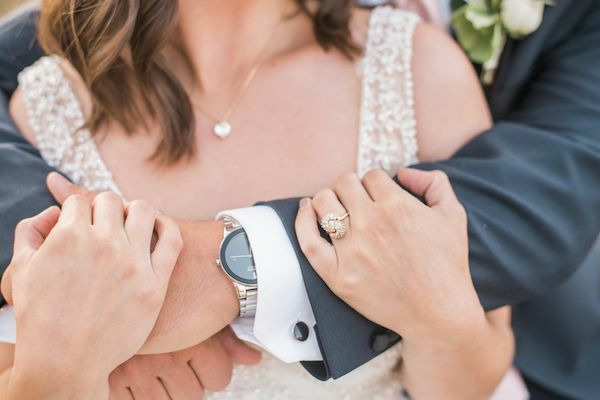 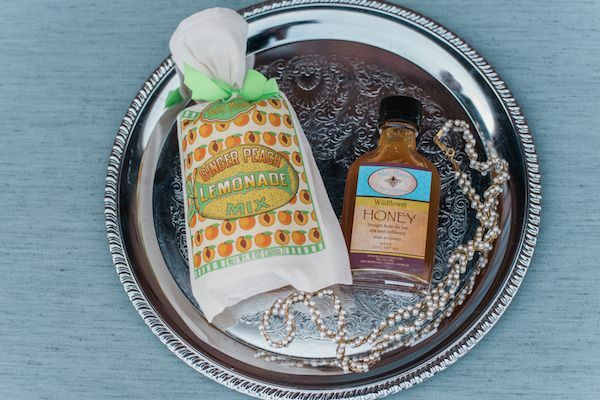 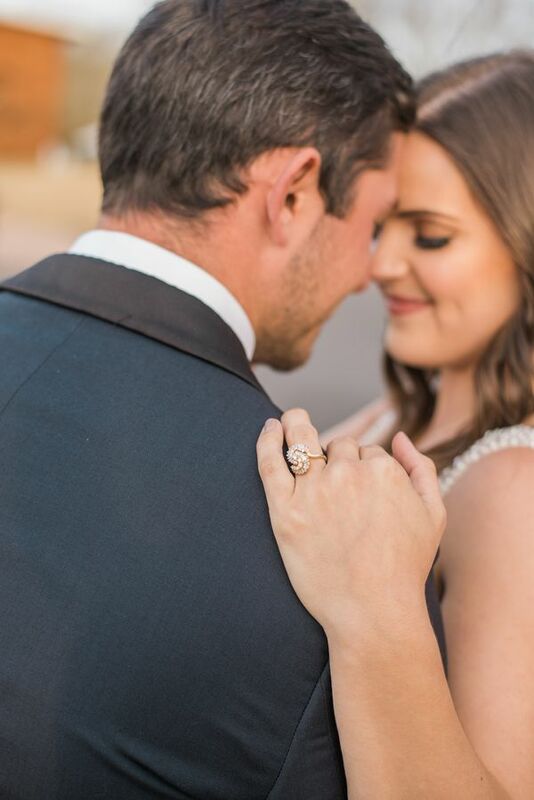 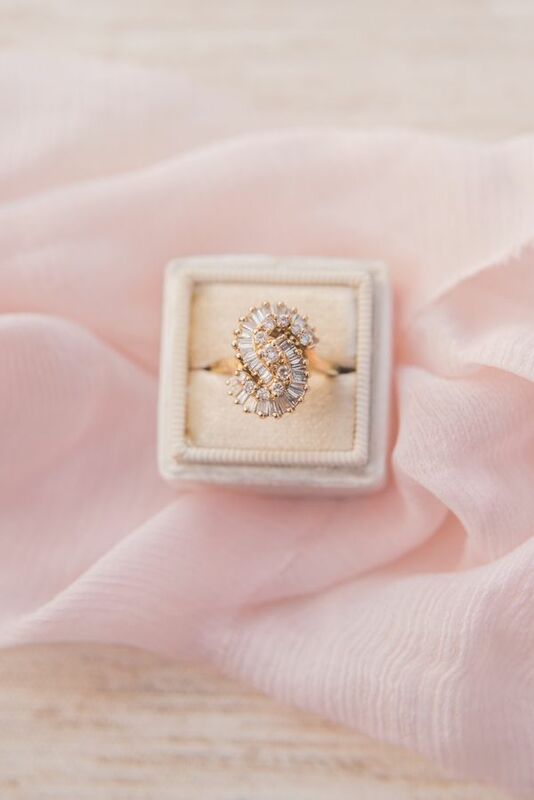 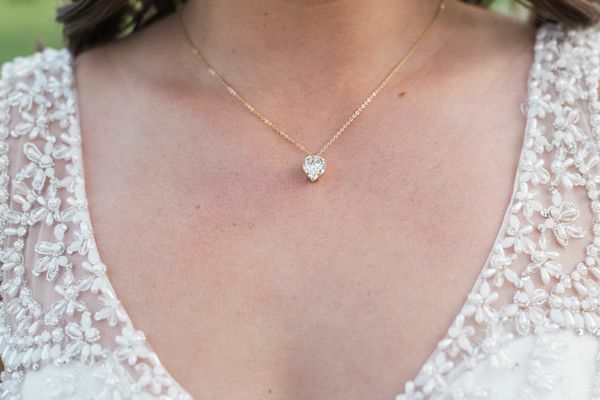 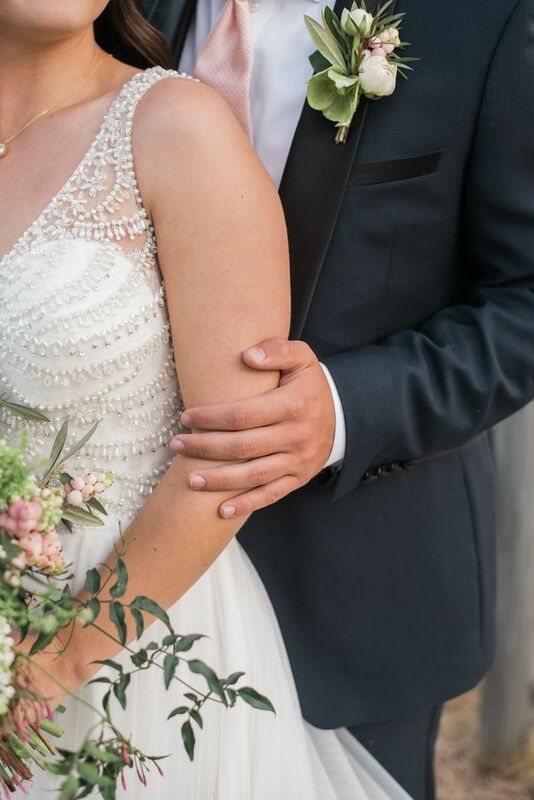 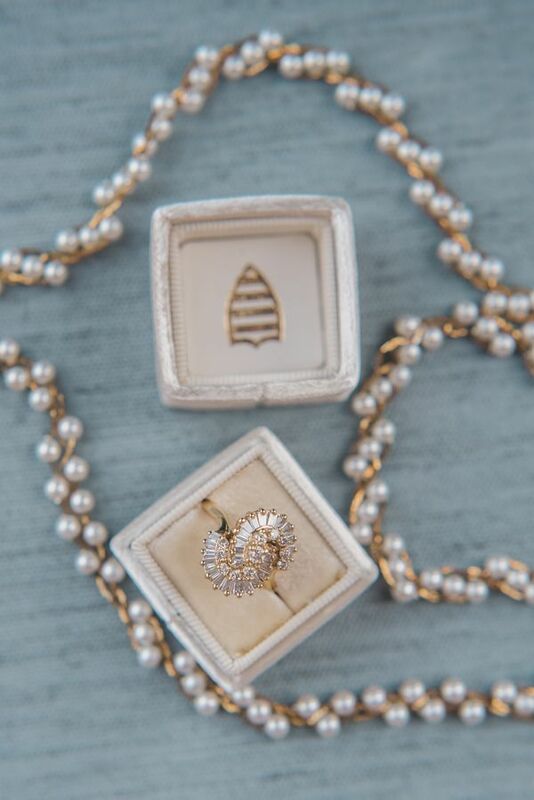 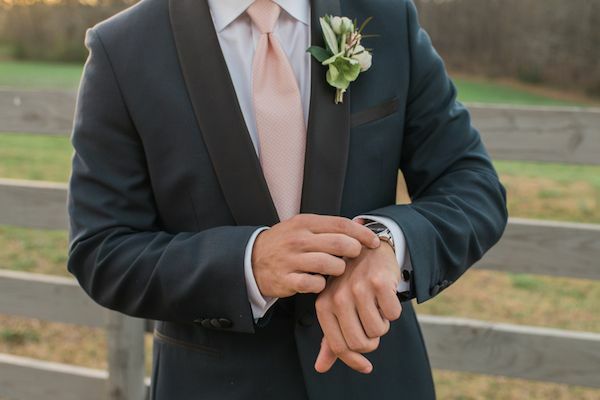 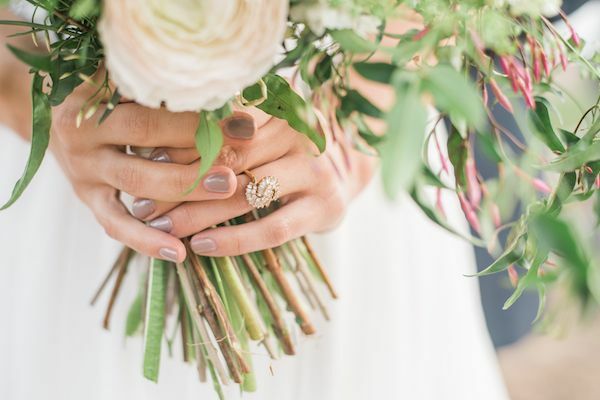 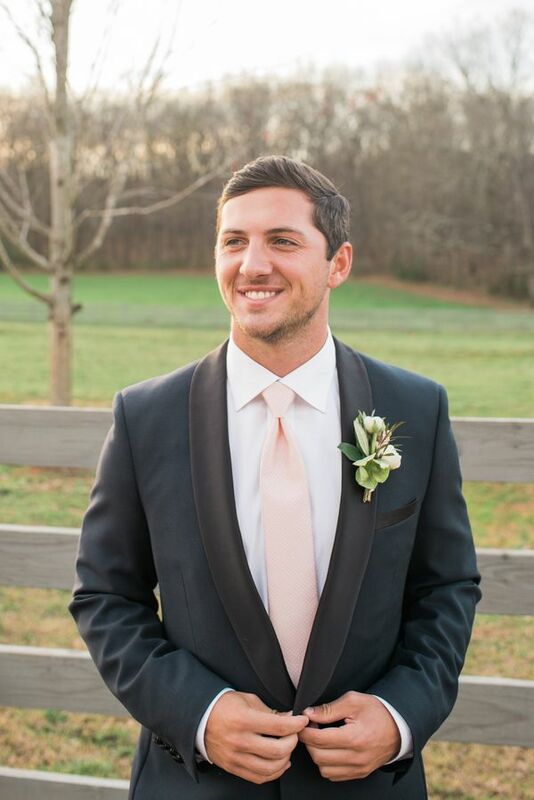 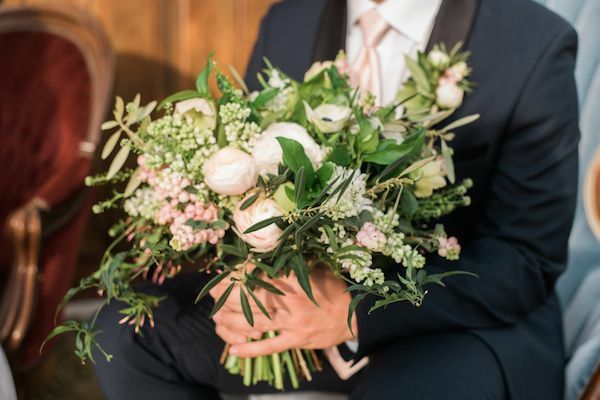 And lucky for us Linda Threadgill Photography was there to capture it all! 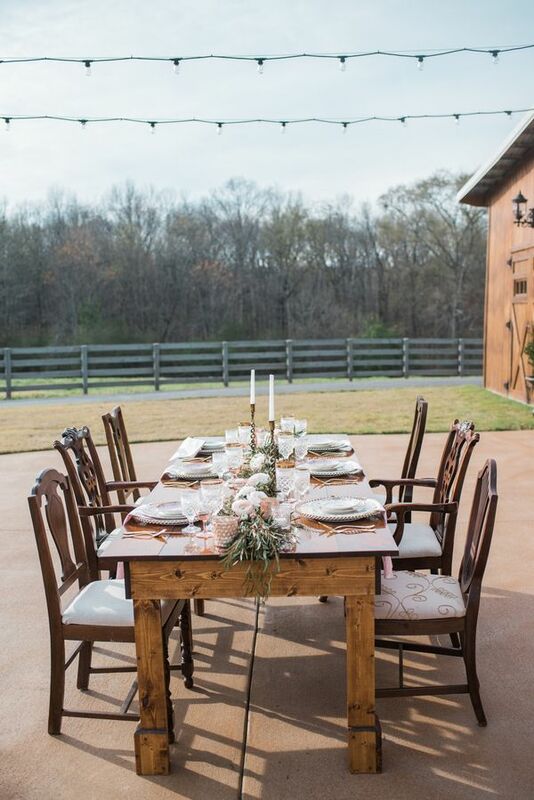 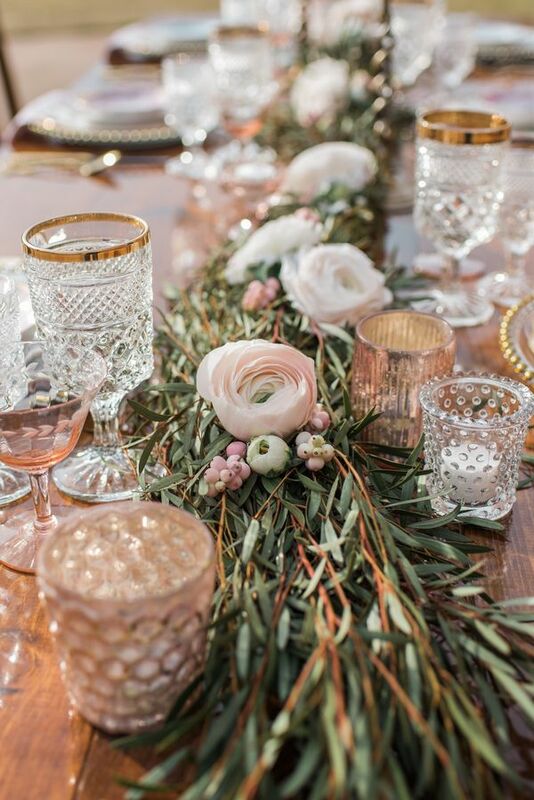 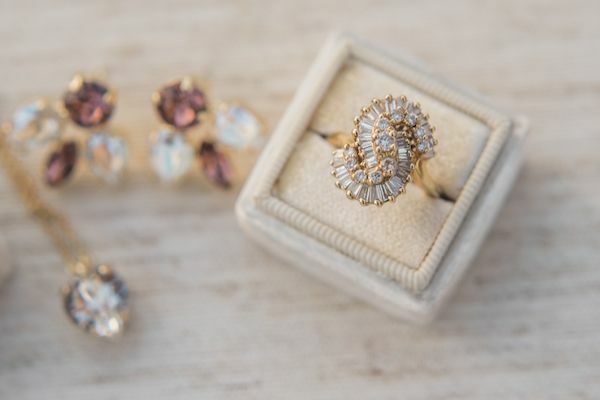 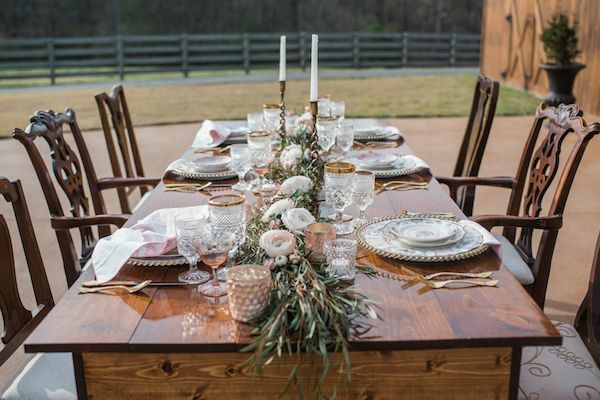 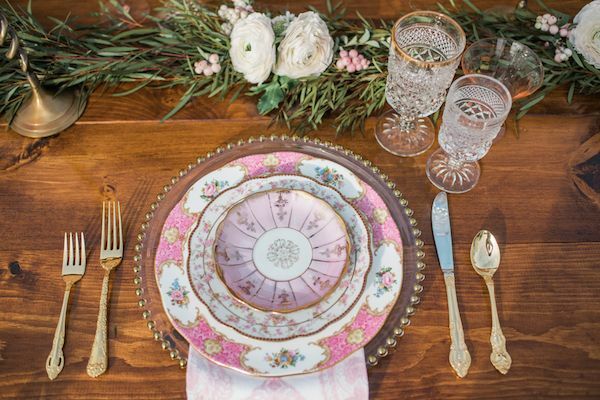 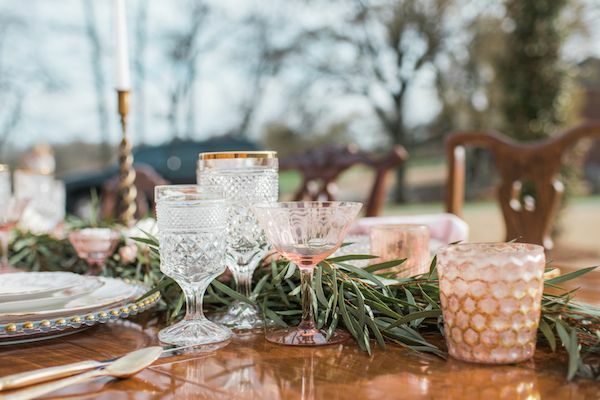 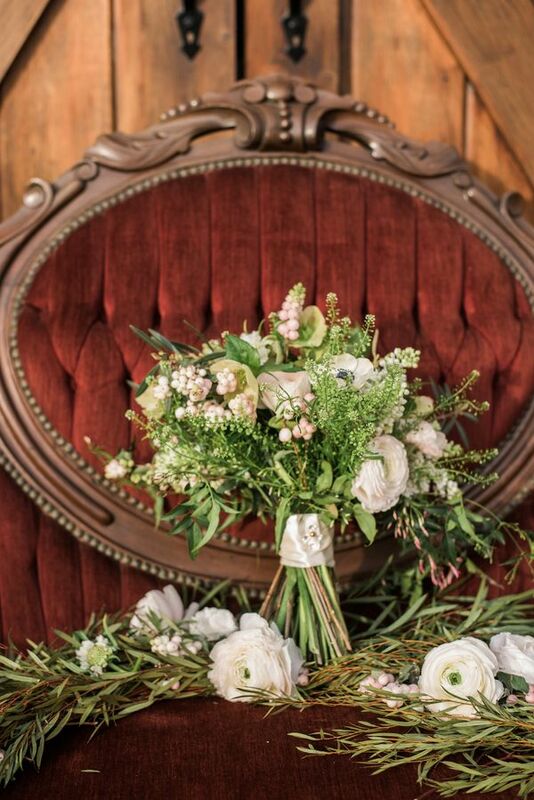 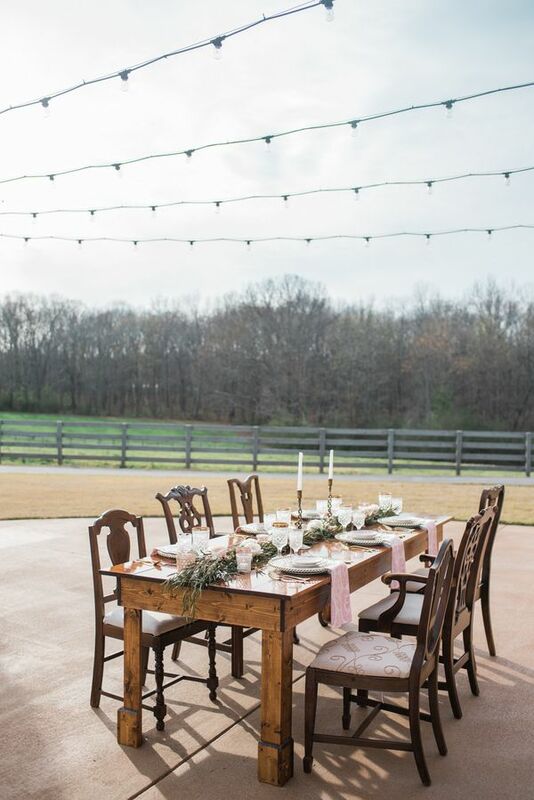 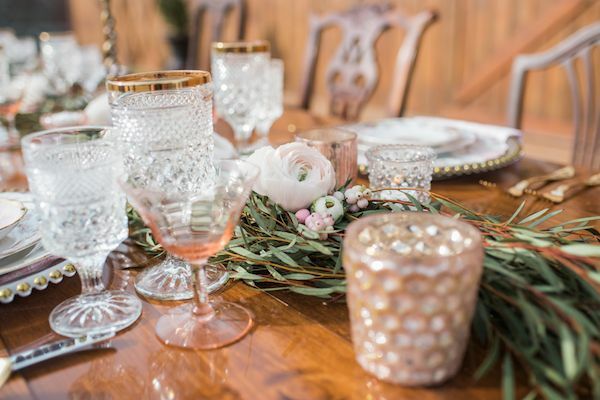 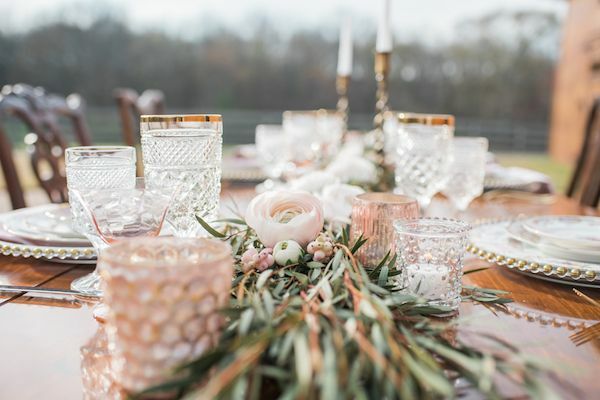 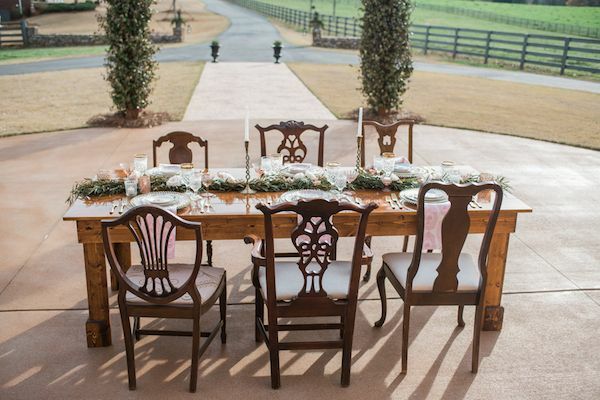 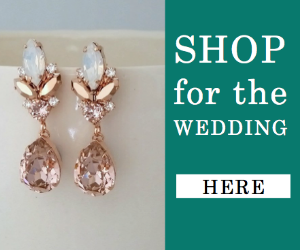 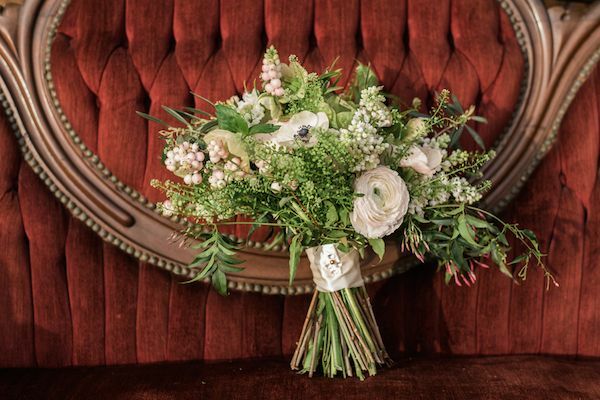 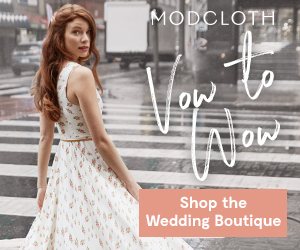 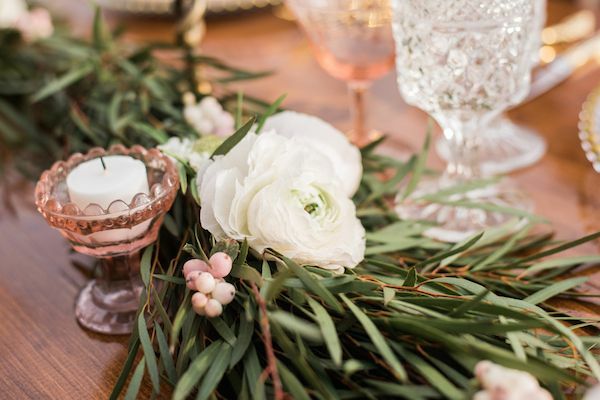 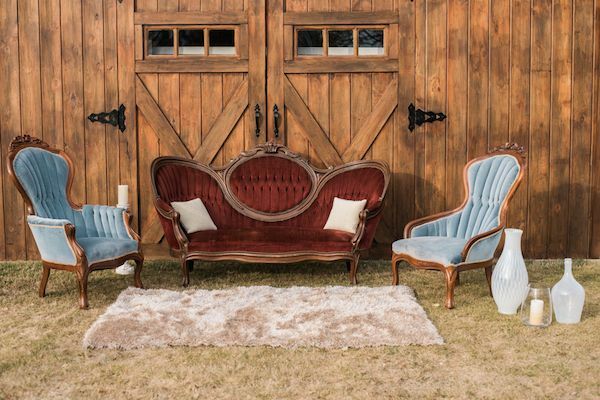 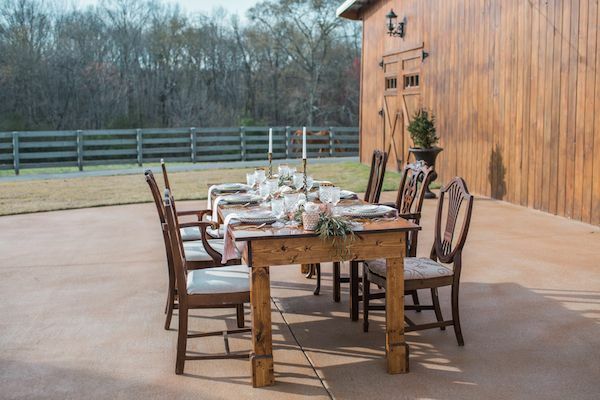 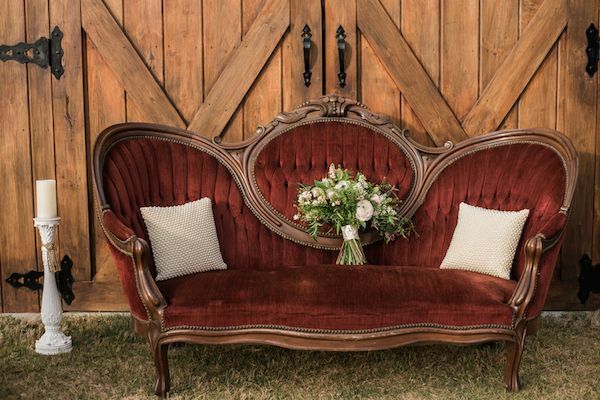 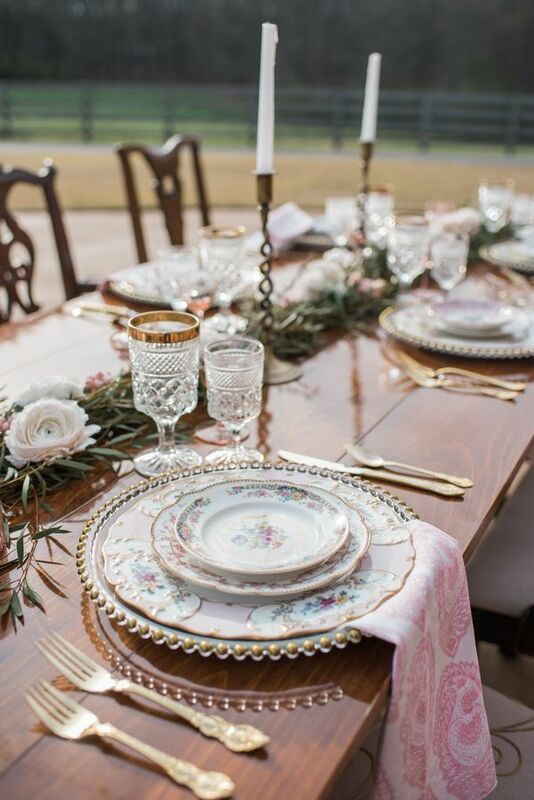 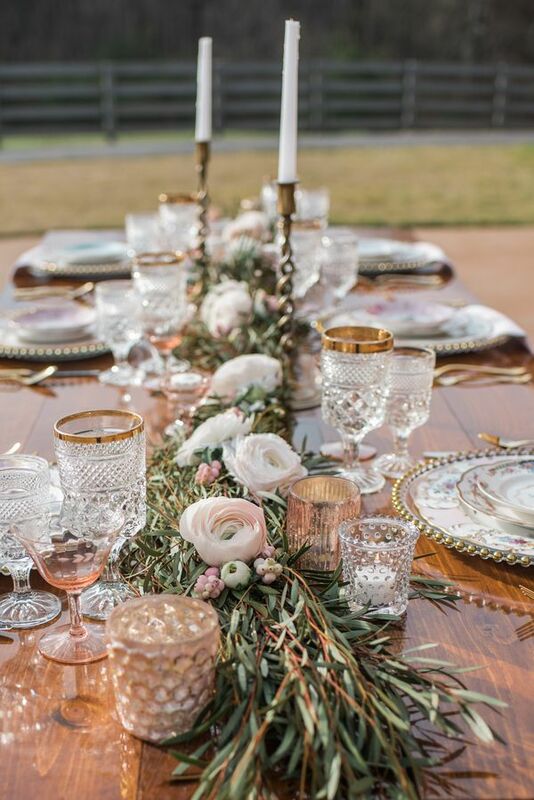 The Vintage Rental Co helped set the scene with their amazing furniture collection. 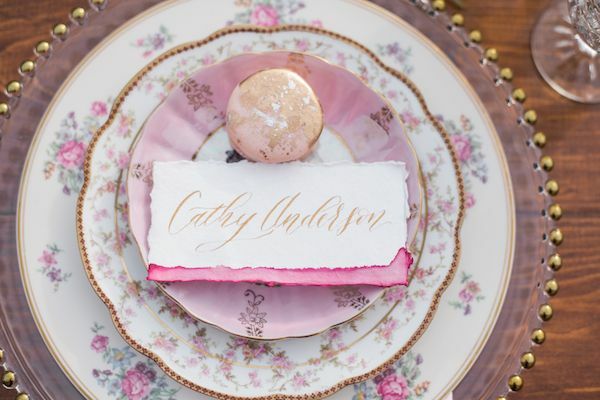 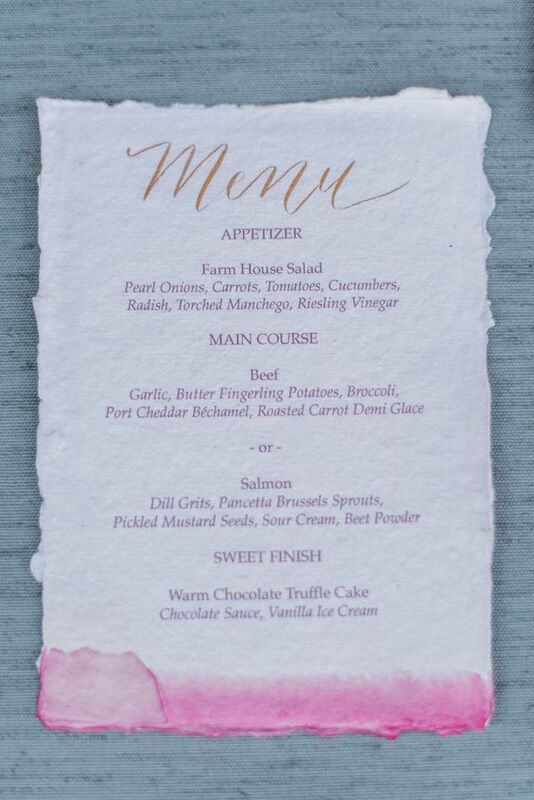 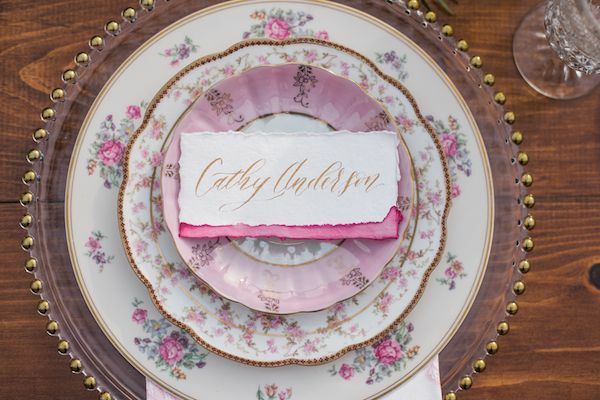 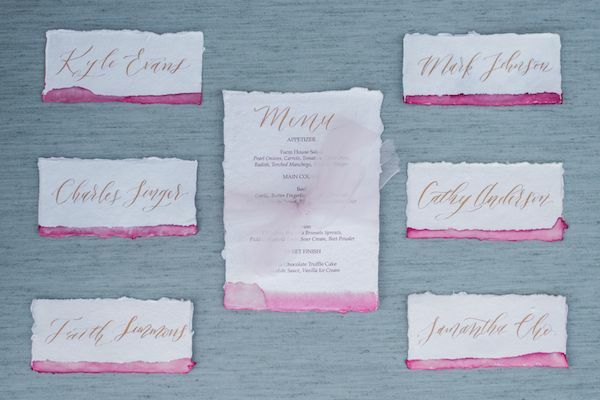 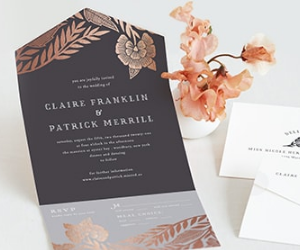 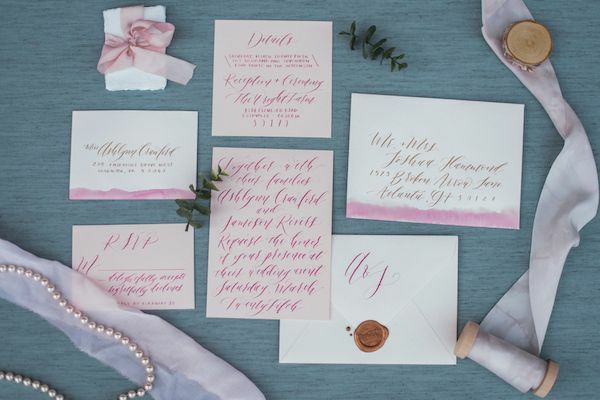 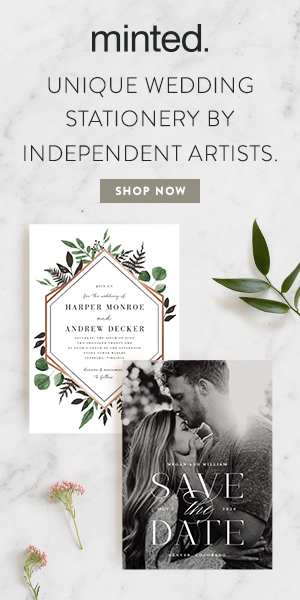 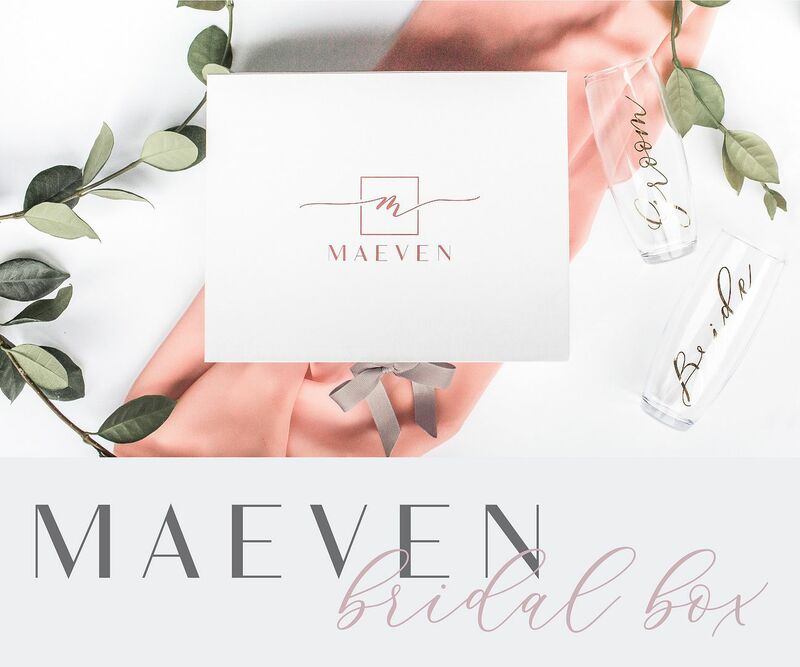 Meanwhile, ElisaAnne Calligraphy whipped up the loveliest suite of stationery with calligraphy and watercolor detailing. 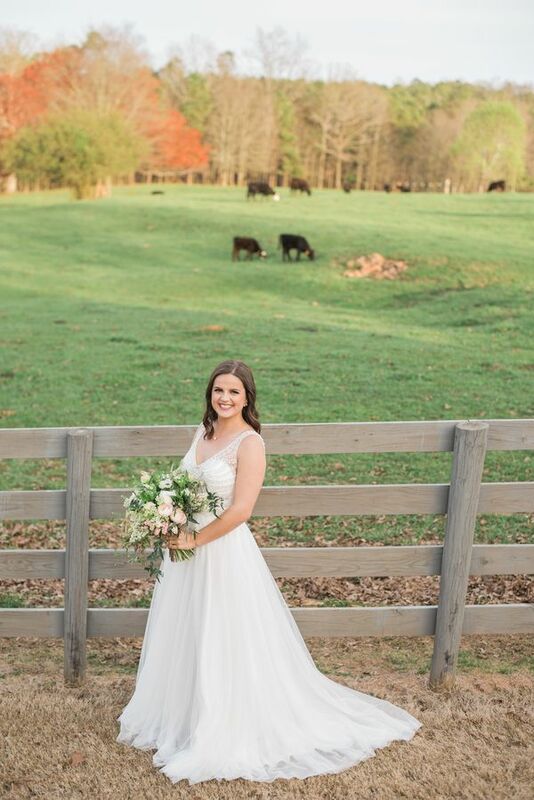 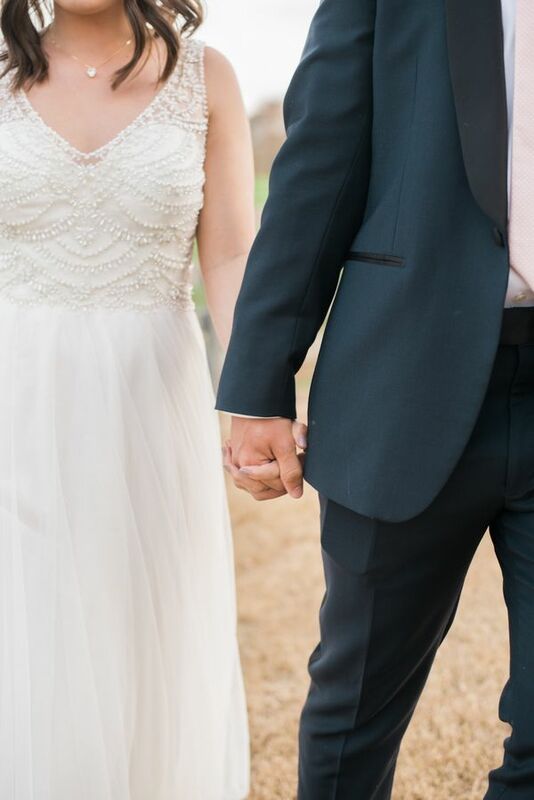 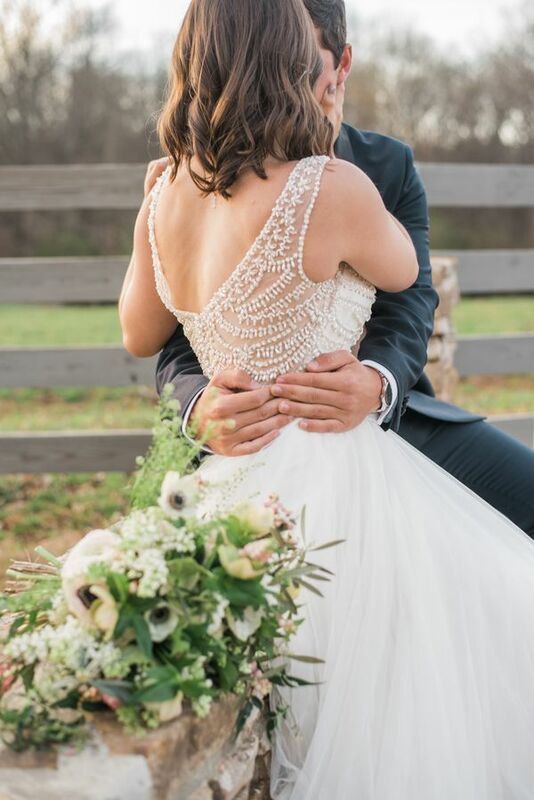 The wedding gown from Fabulous Frocks of Atlanta was so beautifully embellished and fit the bride perfectly. 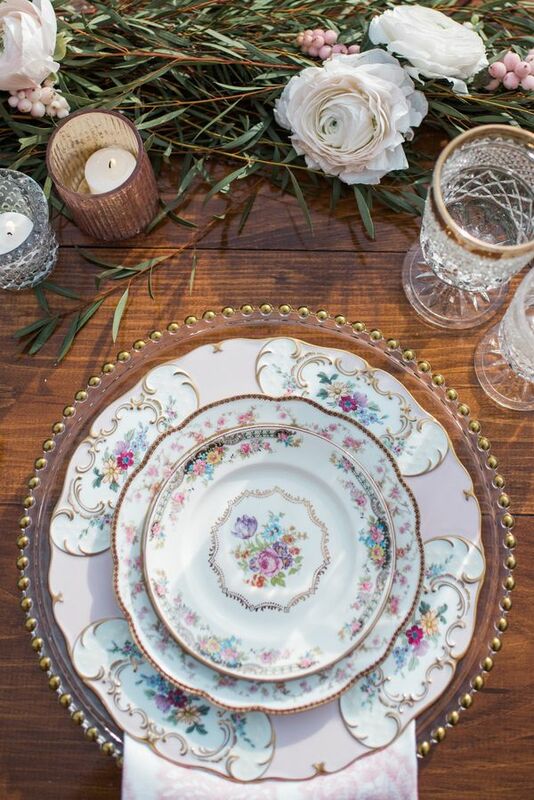 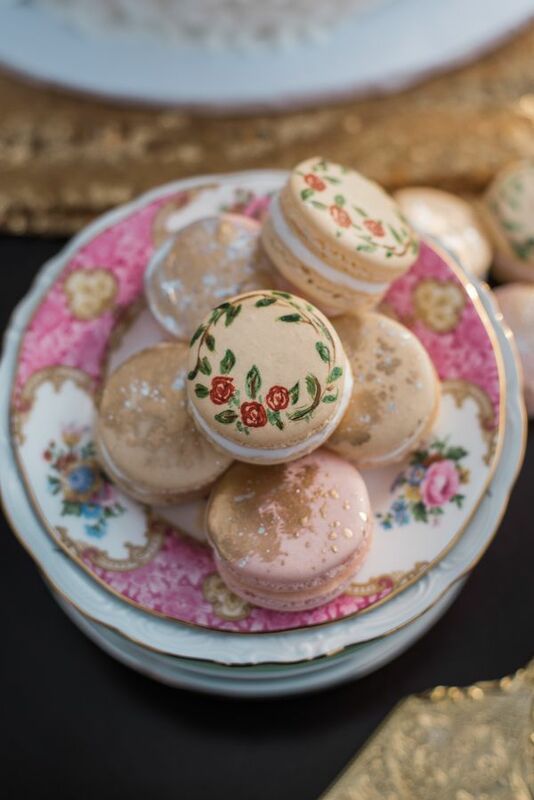 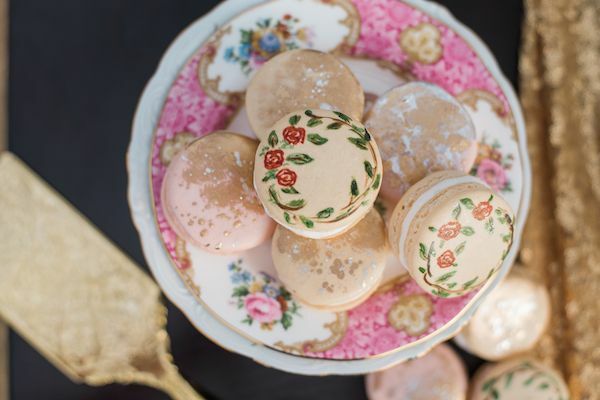 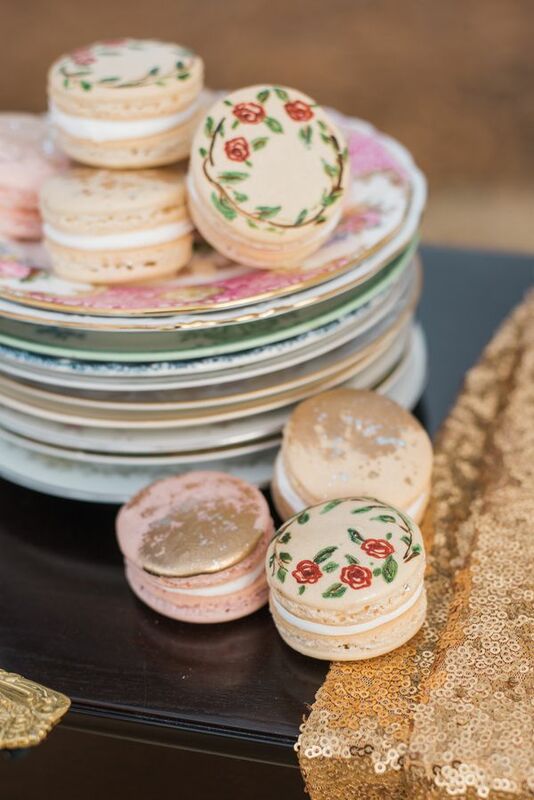 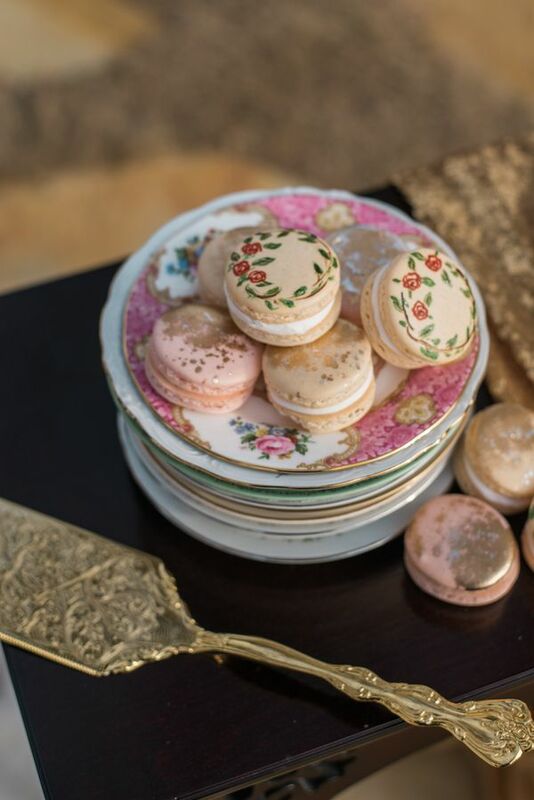 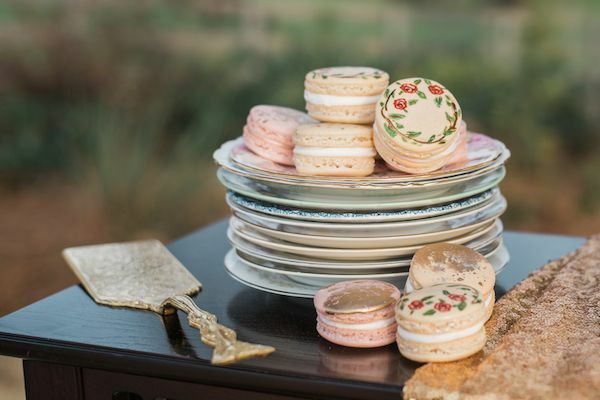 And the icing on the cake was this gorgeous vintage china from The Prissy Plate Company. 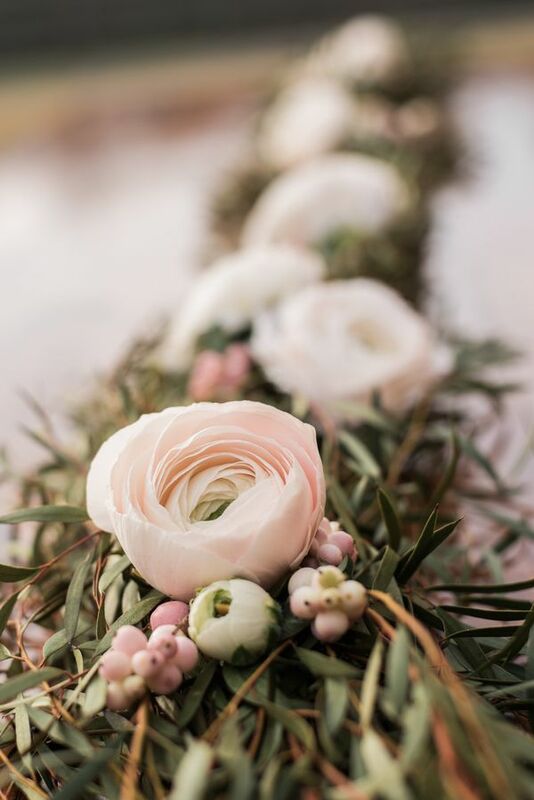 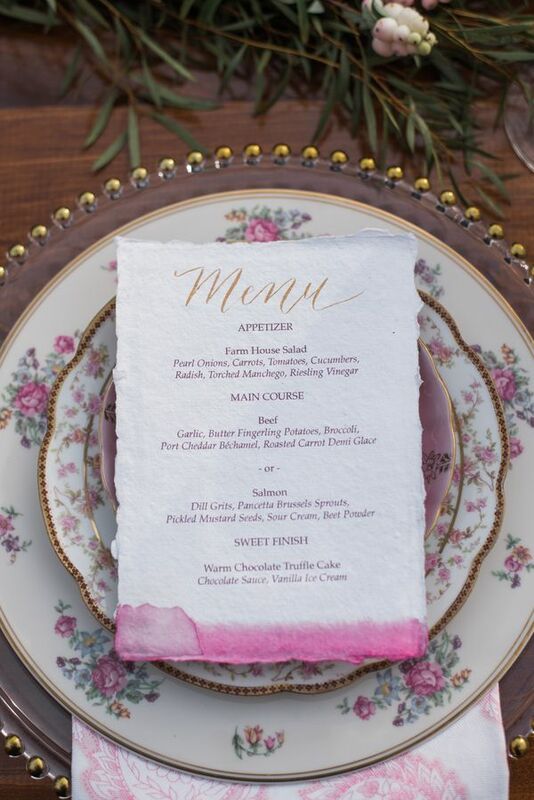 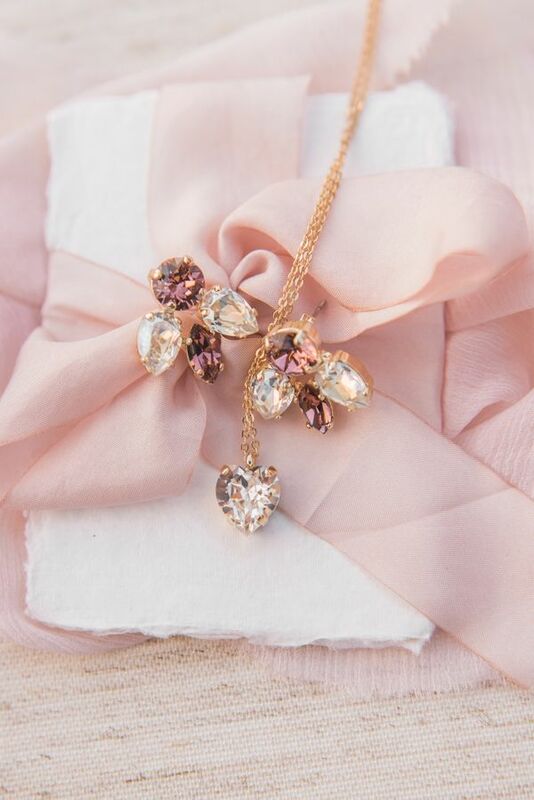 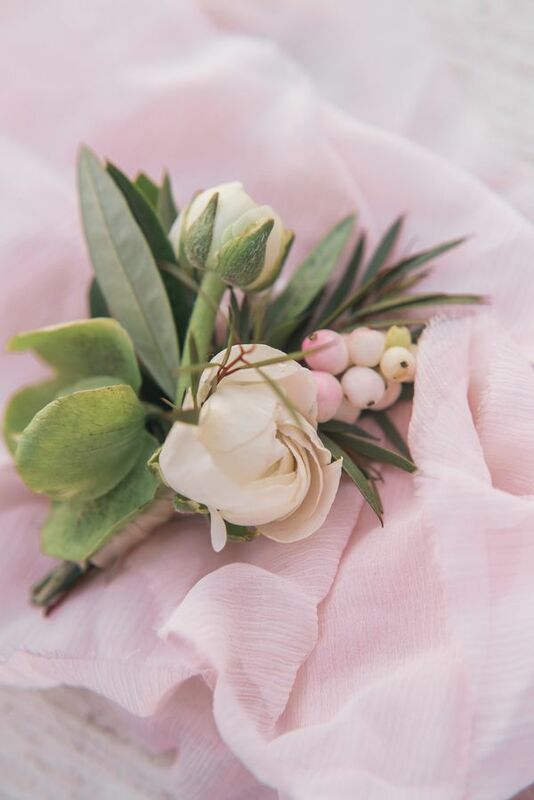 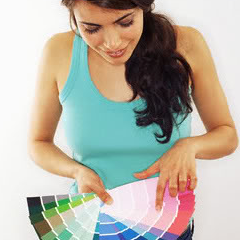 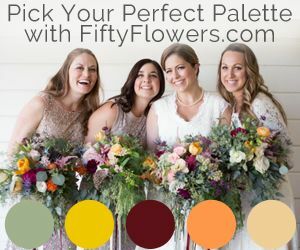 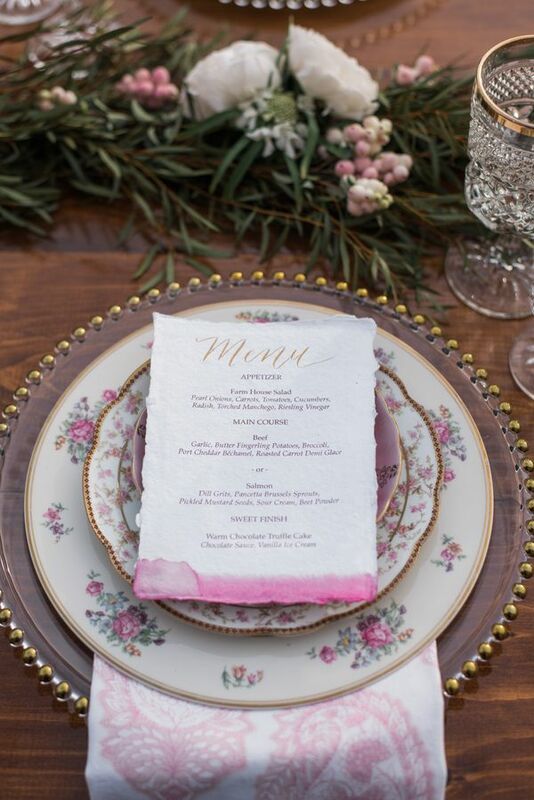 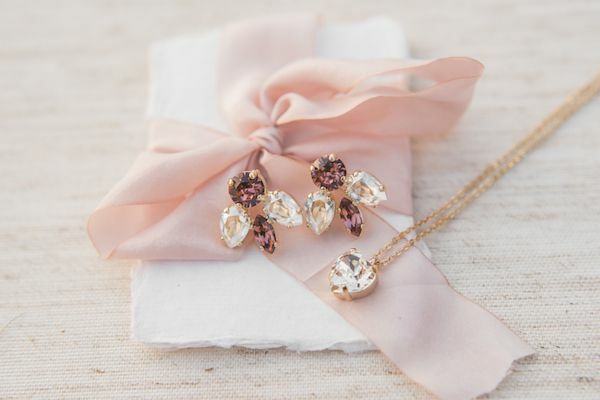 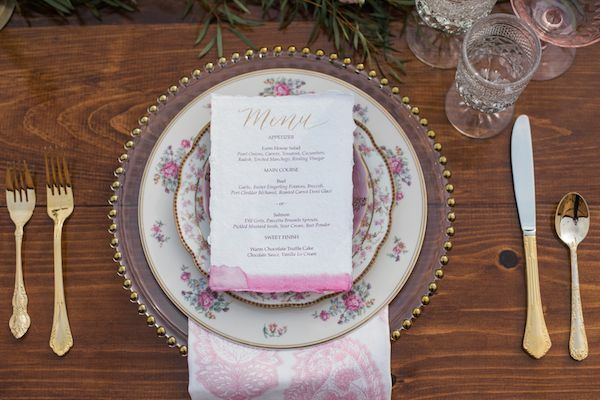 Such a beautiful way to incorporate color into your wedding design. 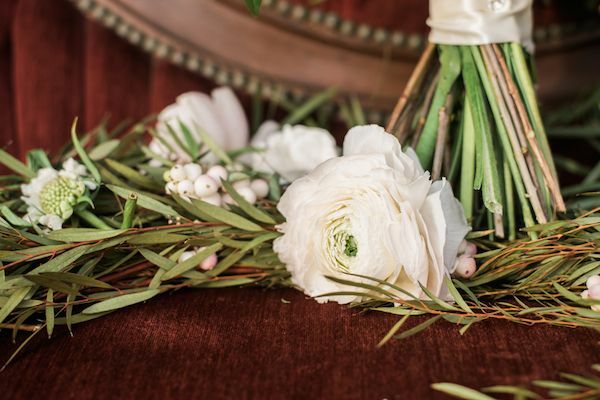 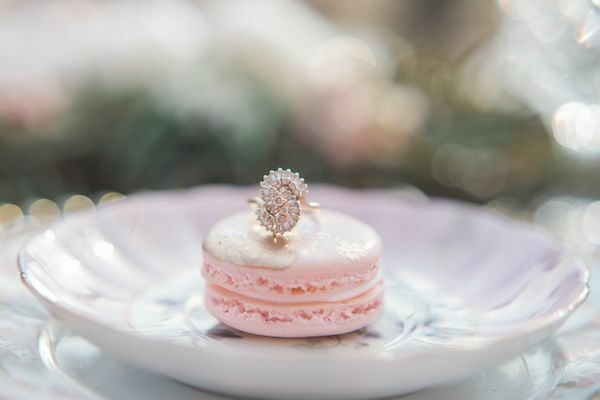 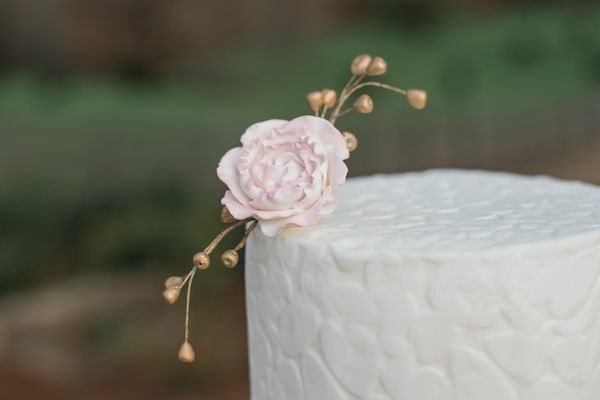 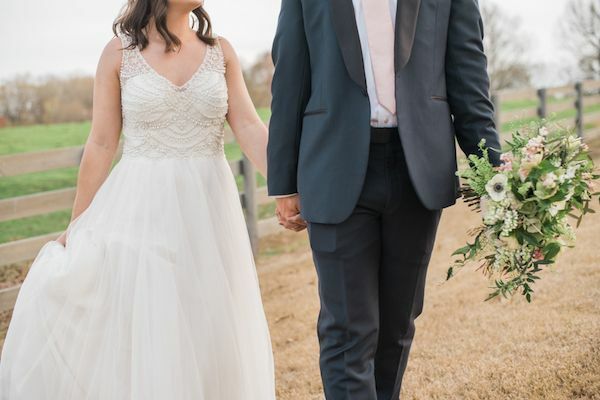 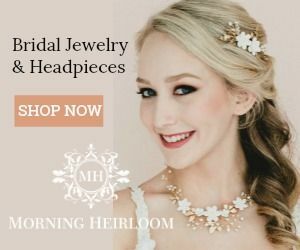 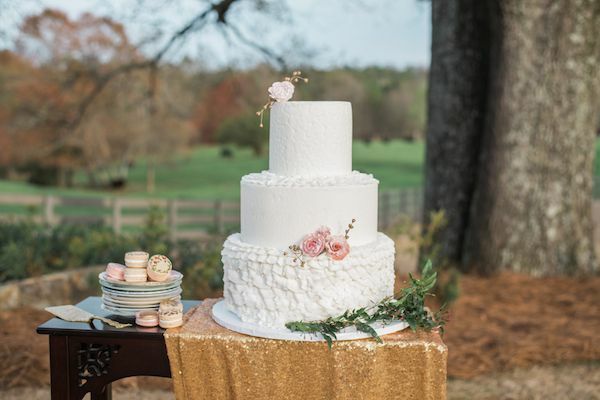 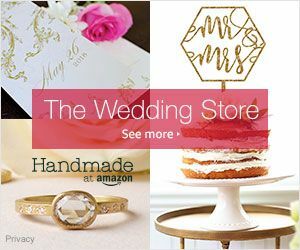 4 Comments " Classic Farm Southern Styled Wedding Shoot "
Nice post, I can see you put a lot of time into it. 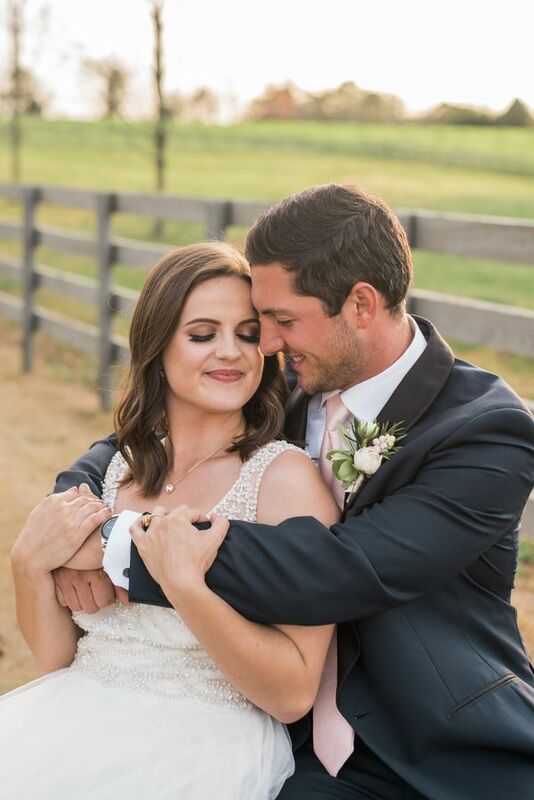 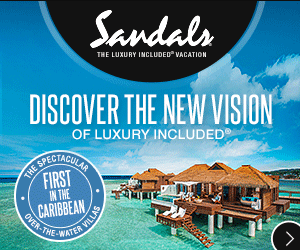 As they always say, content is king!